This will undoubtedly be the biggest of all horse racing cards for Saturday June 2 so here is your guide to all the top racing taking place on Derby Day. 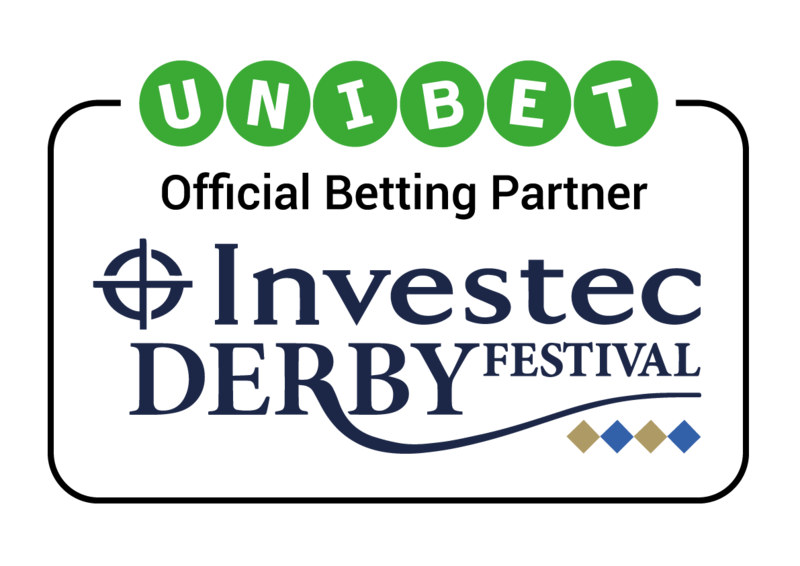 Things get underway at 2.00pm and our Derby race card begins with the Investec Banking Stakes, a Handicap Race at one mile and two furlongs which was won in 2017 by the 11/2 shot Drocaid. Following on at 2.35pm is the Princess Elizabeth Stakes and there were no shocks here twelve months ago as the John Gosden trained Laugh Aloud came home as the 4/5 favourite. This is a Group 3 race for fillies run over one mile and 114 yards and is the second event on our horse racing cards for Saturday at Epsom. The Investec Diomed Stakes picks up at 3.10pm at one mile and four furlongs and following on is the Epsom Dash at 3.45pm. As the name suggests, this is a five furlong sprint with early ante post prices showing Dark Shot, Edward Lewis and Duke of Firenze as joint favourites in what could be a tight race known famously as the fastest five furlongs on the planet. The early entertainment is an interesting prelude to the big one on the Derby race card: The Investec Derby goes off at 4.30pm with a strong field lining up for Epsom this year. At the head of the current market is Aidan O’Brien’s Saxon Warrior at around evens and then we have a significant gap to the chasing pack at around 14/1. The first Derby was held on the Downs way back in 1780 and this is therefore one of the oldest established sporting events in the world. We can usually expect great drama and 2017’s renewal was no exception with Aidan O’Brien’s Wings of Eagles coming from the back of the pack to cross the line at a mighty 40/1. It’s the biggest of all horse racing cards for Saturday this June and this is the undoubted highlight. The Derby provides enough drama and excitement for a whole day’s racing but Epsom isn’t finished when the winner of the most coveted Classic is decided. Two more races remain on Saturday’s Derby racecard starting with the Investec Zebra Stakes, a handicap event at one mile and four furlongs. Finally, a great day of flat racing comes to an end with the Voyage by Investec Handicap, another sprint at six furlongs which was taken out twelve months ago by the 25/1 shot Reputation to round off a day of surprises. There’s more to racing at Epsom than just the Derby although it’s certainly true to say that this historic race is the true focal point. However, if you want to enjoy a full day then do start watching early and stay around after the main event for the best of horse racing cards for Saturday 2nd June.